But as Boyzarro might put it, him am not just the beginning. 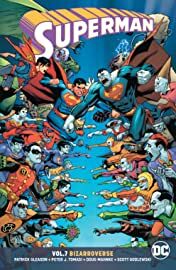 An entire army of entities from Bizarro World—the warped heroes and villains known as the Super Foes and the Legion of Fun—are about to wage war! 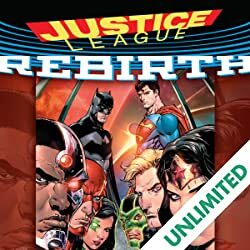 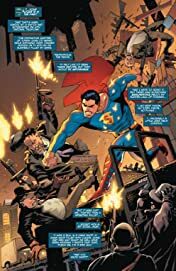 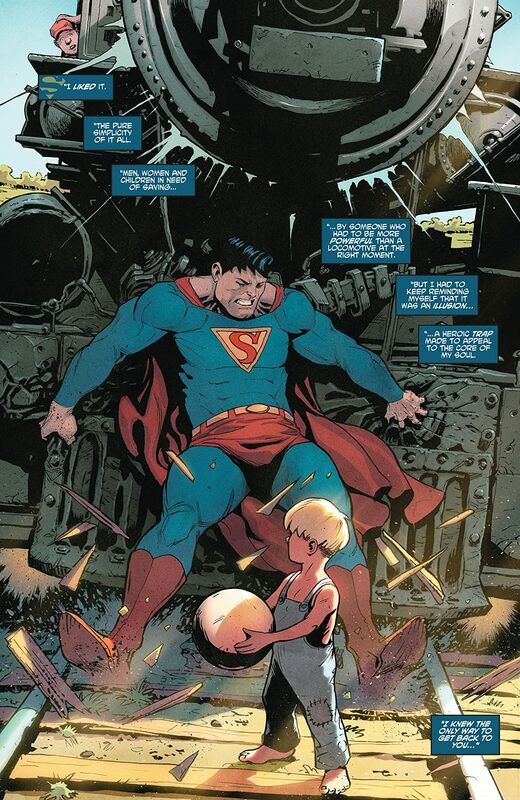 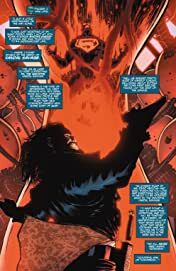 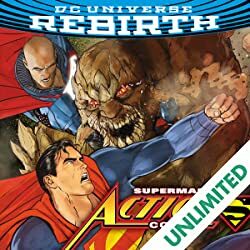 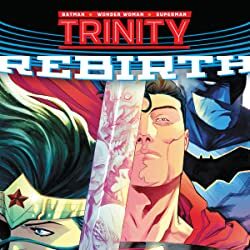 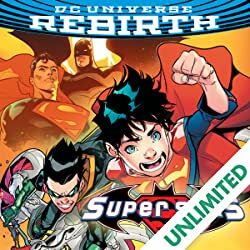 The critically acclaimed creative team of Patrick Gleason and Peter J. Tomasi (Batman and Robin) conclude their landmark run on one of the DC Rebirth era’s standout series in Superman Vol. 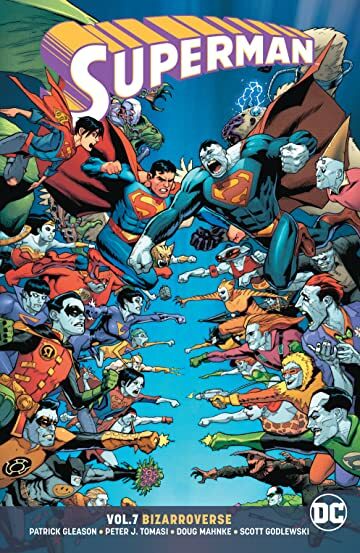 7: Bizarroverse. Collecting Superman #42-45 and a short story from Superman Special #1 and Action Comics #1000.